Firstly, we would like to echo the sentiments of many in our industry at the news that Rod Camm, CEO of ACPET will be moving onto new opportunities. Rod has been a tireless advocate for the elevation of our industry and a keen supporter for progressive change, continually championing our cause. We would like to offer our thanks on your behalf and wish him the very best in his new endeavours. We now also have a new Minister for Small and Family Business, Skills and Vocational Education – the Hon Michaelia Cash, who takes over responsibility for VET from Karen Andrews MP. The recent APIEF & ACPET Conferences revealed some current big industry topics – Australia is now in the top three most popular education destinations in the world; blockchain technology is changing the face of online teaching and learning; and Senator Doug Cameron led a discussion on whether our VET system is broken. Many lively discussions focused on changing the perception that vocational education is substandard to higher education, and there was a call for adopting higher level skills qualifications for vocational education and training. Globally, Australia is seen to be leading the way in education and has now overtaken the UK as the world’s second biggest destination for international students. 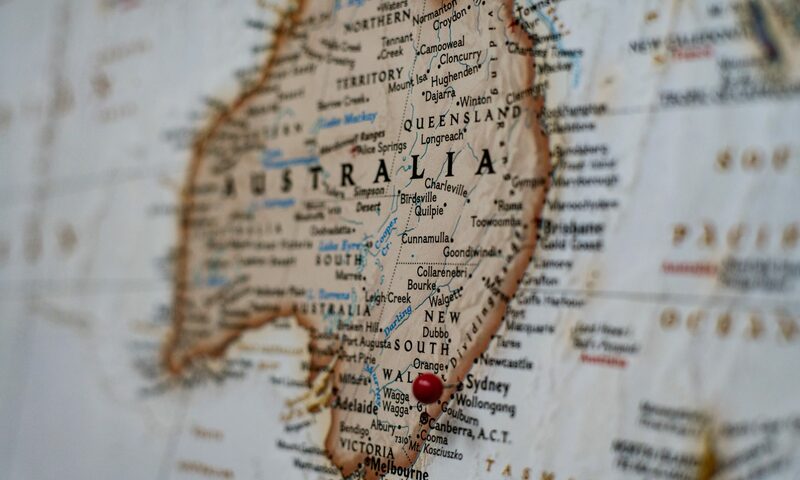 However some challenges were also uncovered – the need to encourage international students to study in regional areas (currently only 3%) and the opportunity to take inspiration from our New Zealand neighbours on progressive post study work rights was highlighted. ASQA has also issued a timely reminder regarding third-party international education agents to training providers offering courses to overseas students, underlining Standard Four of the National Code of Practice for Providers of Education and Training to Overseas Students 2018. This standard requires providers to enter into written agreements with each agent formally engaged to represent them, to monitor their behaviour and to take action if behaviour is deemed inappropriate. Essentially – the buck stops with you. Clear themes are also emerging in the world’s education sector around the future of work and the elevated importance of vocational education for 21st century workers. These themes were recently emphasised during the No Frills and ACPET conferences held here in Australia. Economist Dr Andrew Charlton delivered a keynote speech at the No Frills conference on the perceived threat of automation, artificial intelligence and the soft skills that will be needed for the future of work. This approach to leveraging the potential of human creativity and innovation was underlined by an additional keynote address at the No Frills conference by Professor Lene Tanggaard from Aalborg University Denmark, who advocates that creativity will be the most critical vocational skill required by the future workforce. While these are lofty ideals, the reality and context of vocational education in Australia currently is that much work needs to be done to provide a solid platform for future education strategies. The University of Melbourne has released a discussion paper on VET policy – the processes, stakeholders and identified issues which highlights that currently vocational education and training policy developments are far too short term in view. In the Future Frontiers report by Sydney University commissioned by the NSW Government of Education, Australia’s education system is said to be prepared for the future of work. However, it concludes with an acknowledgement that it is perhaps time for a ‘new education settlement’ which sees greater interaction between the business sector, employers, community groups and schools and that greater recognition should be given to teacher professionalism.